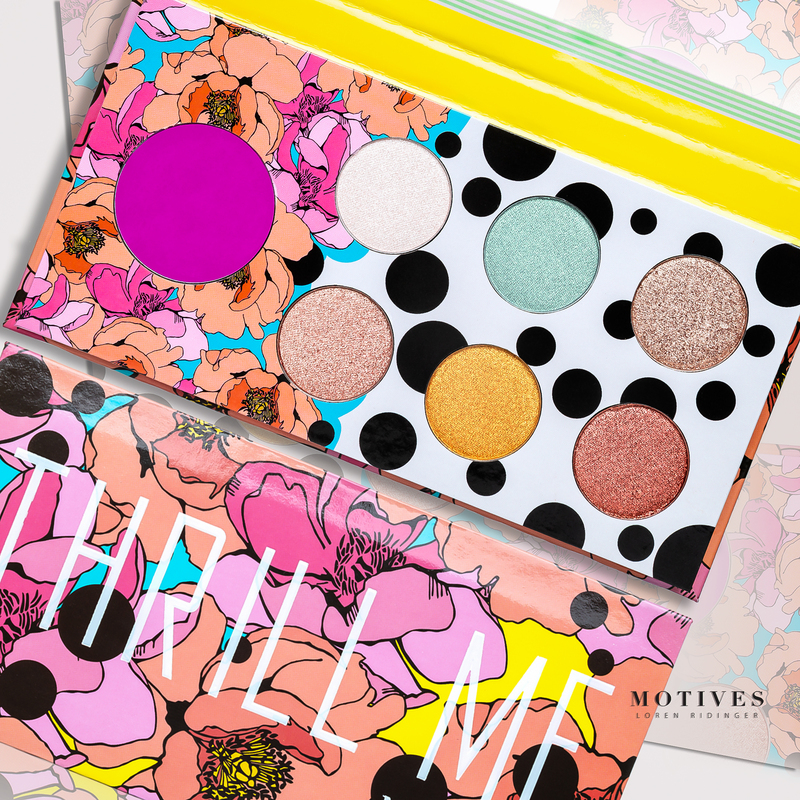 Our new Motives Thrill Me Campaign stole the show today at Market America World Conference! Motives Creative Advisor Maria Checa took the stage and shared new Motives products with the crowd. Get ready to add some of these flirty spring colors makeup routine with all of our amazing new products. What thrills you? Classic? Sweet? Tough? Bold? Be your own kind of thrilling this season with Motives Spring/Summer collection! 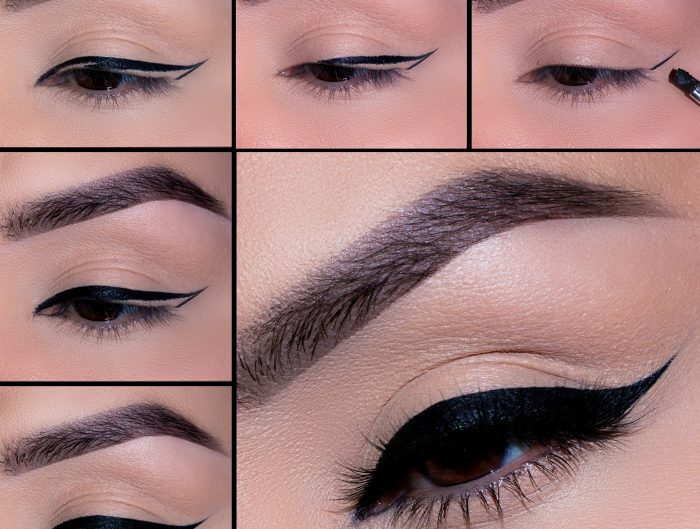 From the wings of your eyeliner to your rosy cheeks, bold hues and subtle shimmers, blend flawlessly to create a variety of looks from timeless to dramatic. 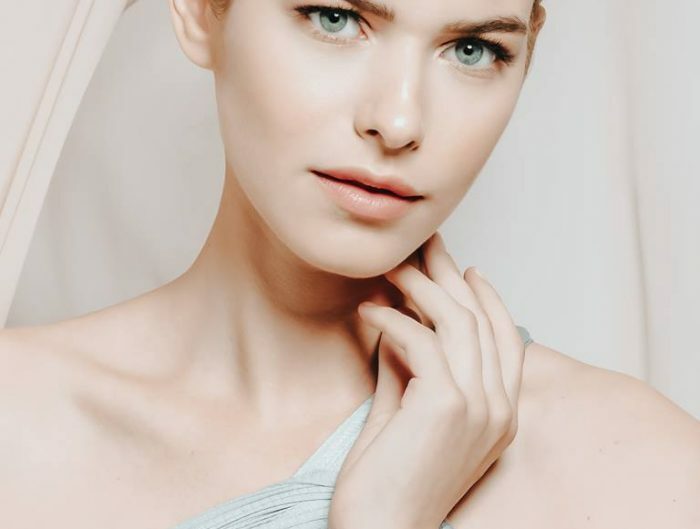 Confidence is key, and whether that means staying true to you with a toned-down, everyday look, embracing your quirky high-drama style, or going all out and being bold, don’t hold back! 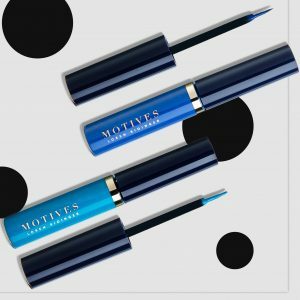 An intensely pigmented liquid eyeliner that will add excitement to your everyday look. Formulated for extended wear that glides on with precision and lasts from morning into the night. The ultrafine brush allows for a precise application that is designed to last from morning to night. These vivid shades are perfect for adding a pop of color or creating a bold, dramatic look. 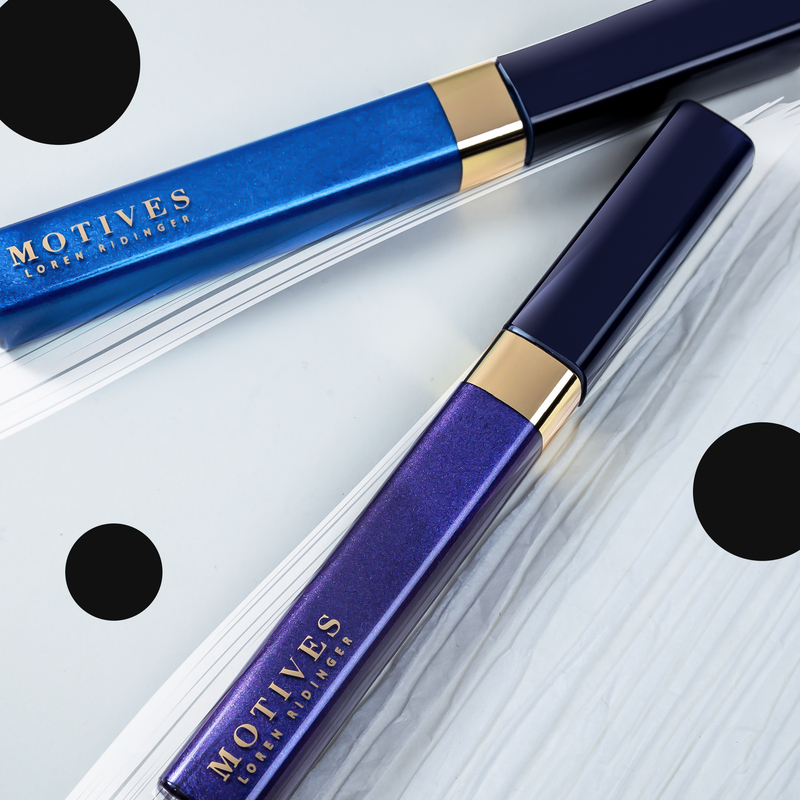 A liquid eye shadow that delivers lust-worthy, vibrant color with every swipe. This long-lasting formula pairs seamlessly with pressed eye shadow for a perfect blend of textures and finishes that is crease-resistant and lasts for hours. 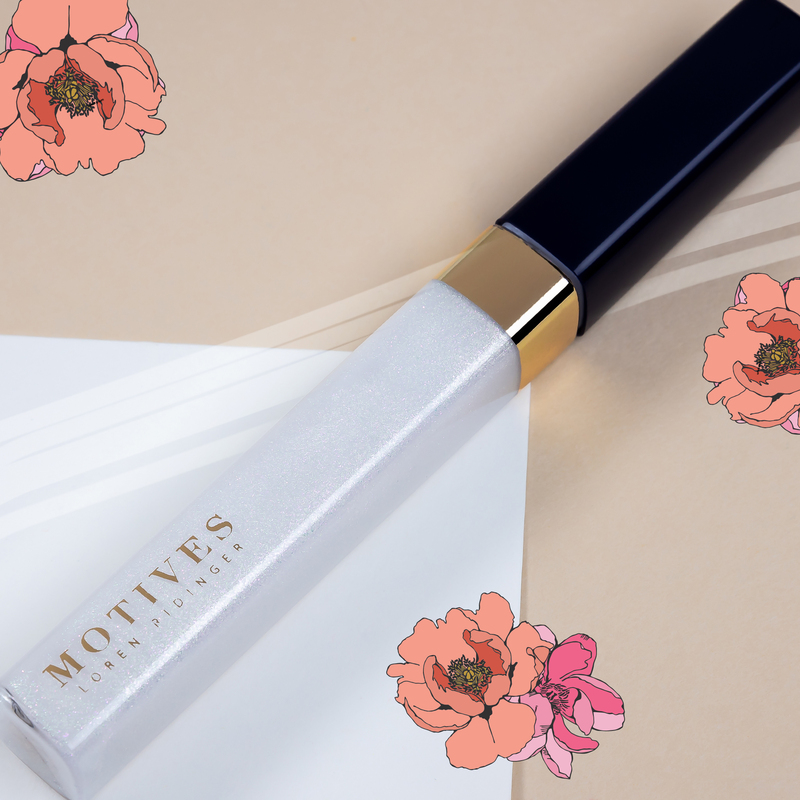 This lightweight, creamy eye innovation dries down in seconds, leaving a layer of high-intensity color in runway-ready shades.